Auto StarRyder Feminised Cannabis Seeds by Dutch Passion produce dense, compact Christmas tree- like plants with large buds covered in resin. This potent Auto cannabis seed variety by Dutch Passion can be grown indoors or out and has a flowering time of 10-12 weeks. StarRyder is an outstanding Autofem variety that has high THC levels and offers a first class effect. The collaboration took a few years to create this outstanding AutoFem variety. An exceptional Dutch Passion Isis clone, a premium Sativa with a first class “high”, was carefully hybridised by Joint Doctor with one of his best Indica dominant automatics. The result is a very potent AutoFem variety. The first part of the name refers to the outstanding quality and performance, a real Star. The second part of the name refers to the Joint Doctor, the autoflowering pioneer and producer of the original LowRyder. 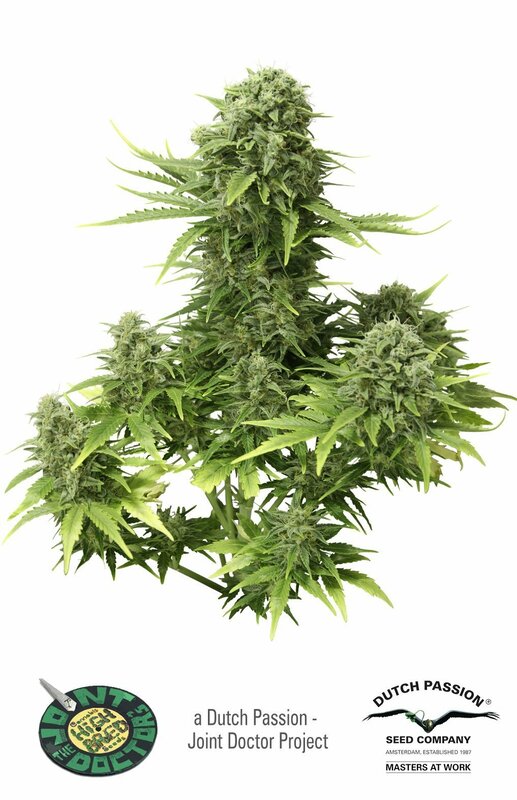 StarRyder grows like a compact Christmas tree, producing large resinous buds, growing to around 50cm tall and yielding 45 to 100 grams on average. The THC content is around 15 to 19% which is special for an AutoFem variety.